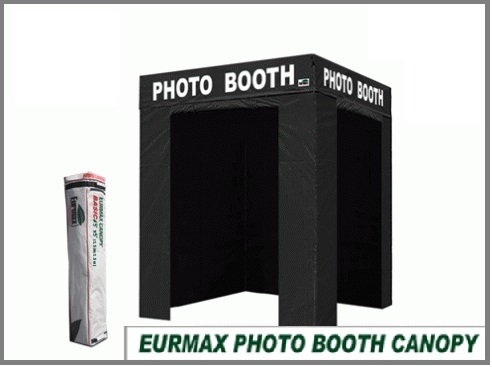 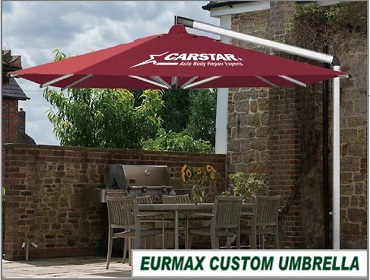 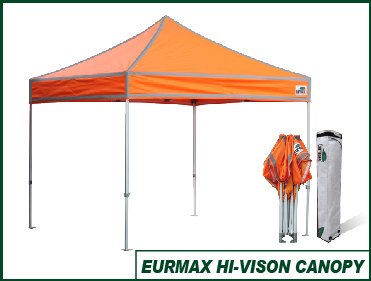 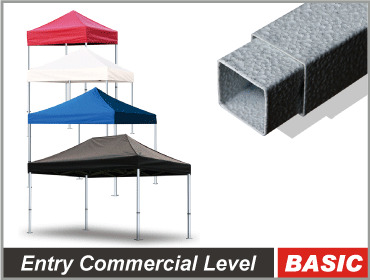 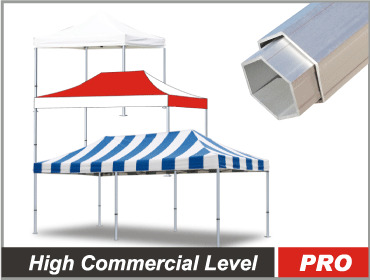 Eurmax Basic canopy tent is our Entry Commercial Level canopy tent which combine the light weight and heavy duty. 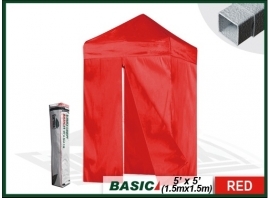 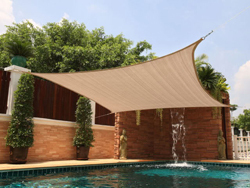 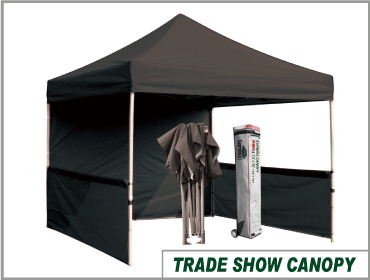 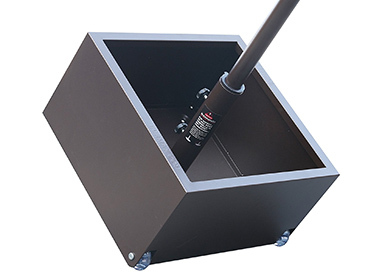 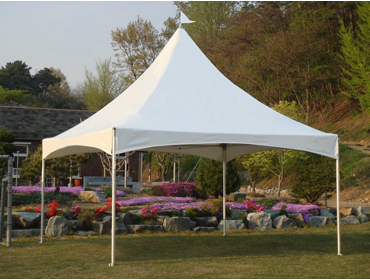 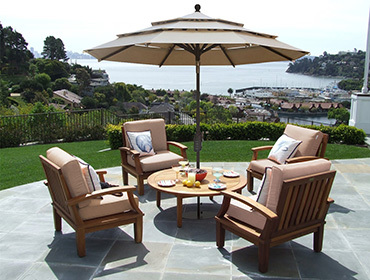 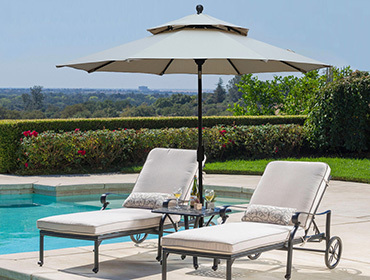 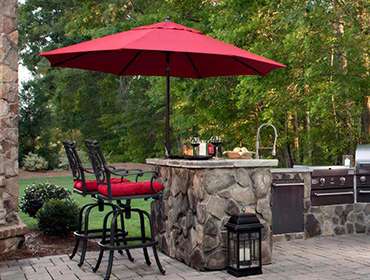 The basic canopy tent can be quickly erected by one or two person without any tools. 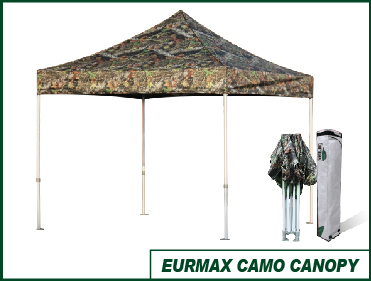 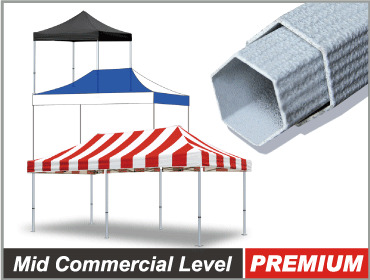 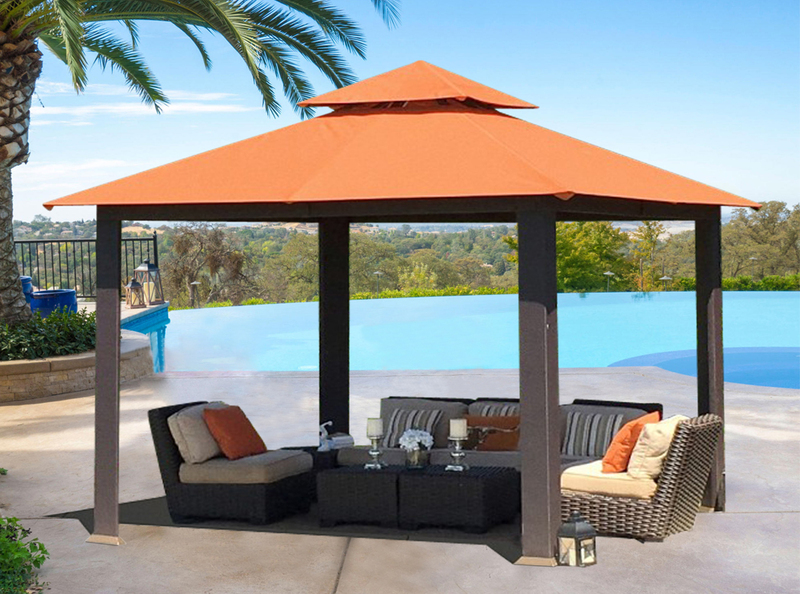 It is the canopy tent that you need for sporting events, flea markets, trade shows, a day at the beach or just shade on a hot summer day!